Big Boy Restaurants is a classic Americana restaurant that holds a ton of history across America. Their mascot, Big Boy, is an American icon that proves to still hold his own brand equity to this day. 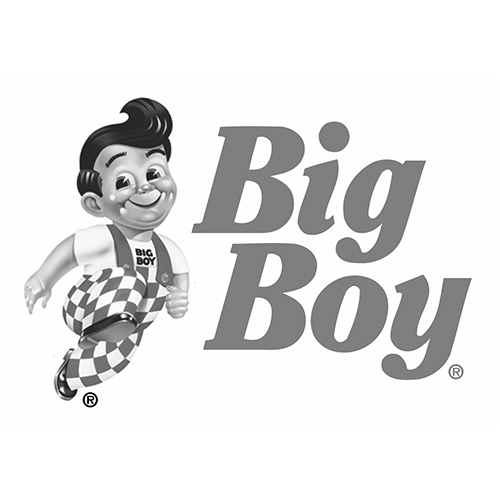 Using Big Boy as a 'spokeperson' for their restaurant chain open doors to fun, interactive, and creative content across all social media platforms.